Abstract: This card can be great for any SOHO situation, and for $69CDN is well worth it. 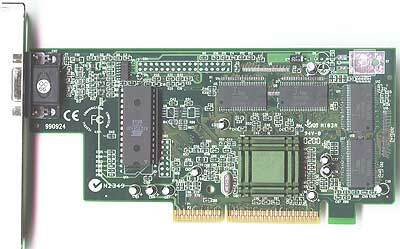 Occasional gamers and DVD also fly on this 16MB card. Read more to find out how QIII performs! !